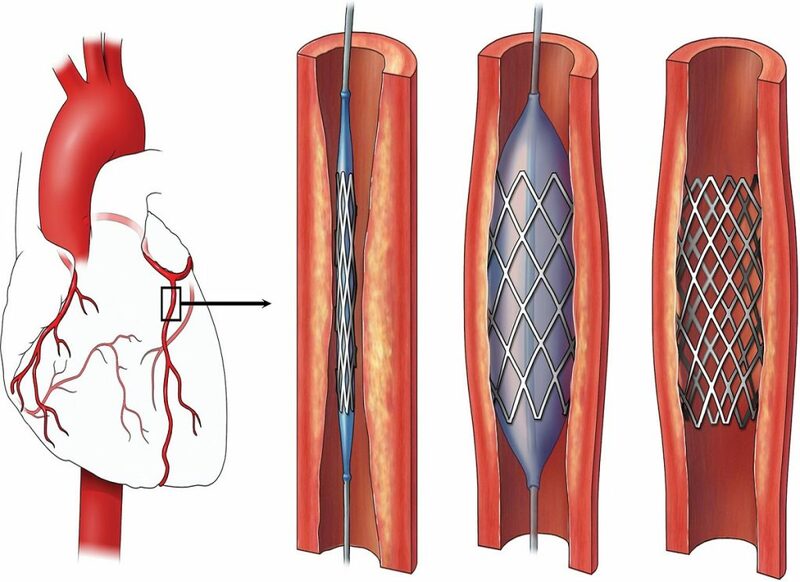 What happens during the procedure of Coronary Angioplasty? Coronary angioplasty is a medical procedure to clear the plaque built up on the walls of coronary arteries. The buildup of the plaque occurs due to high consumption of bad cholesterol and other waxy substance. The more this plaque gets huge and harder, more difficult it becomes for the blood stream to pass through this coronary artery. Medicine to Relax: The patient will not be given anesthesia as the process of test is not complicated and painful. Here the patient will be given a medicine to make him comfortable and to conduct the test smoothly. The patient will be awaked during the entire process. Positioned for the Test: The patient will be made to lie on his back and the test will be started from this step. Numb the Area: The area from where the catheter will be inserted will be made numb. The area can be arm, upper thigh or the neck portion. Making the Hole: The doctor will make a hole using the needle on the chosen area for instance, the arm portion, to insert the catheter and conduct the further process. Inserting the Catheter: The catheter or the thin flexible tube, will be inserted through the hole into the blood vessels. 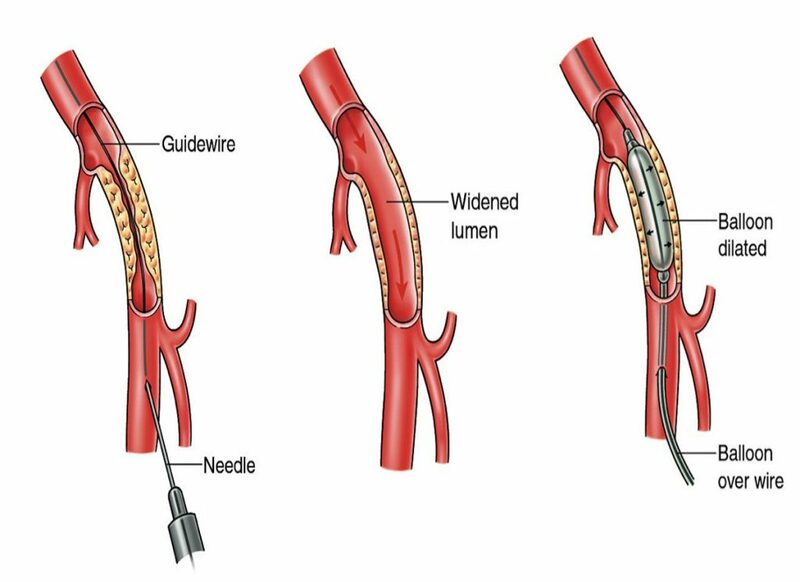 Threading the Catheter: In the next step, the catheter will be stringed to the blood vessels into the coronary arteries. Injecting the Dye: When once the catheter will be positioned rightly into the coronary arteries the dye which can be made up of radio graphic contrast or an iodine solution will be injected through the catheter. This will help in getting the images of the coronary artery. These are the X ray images and the produced images are called angiogram. 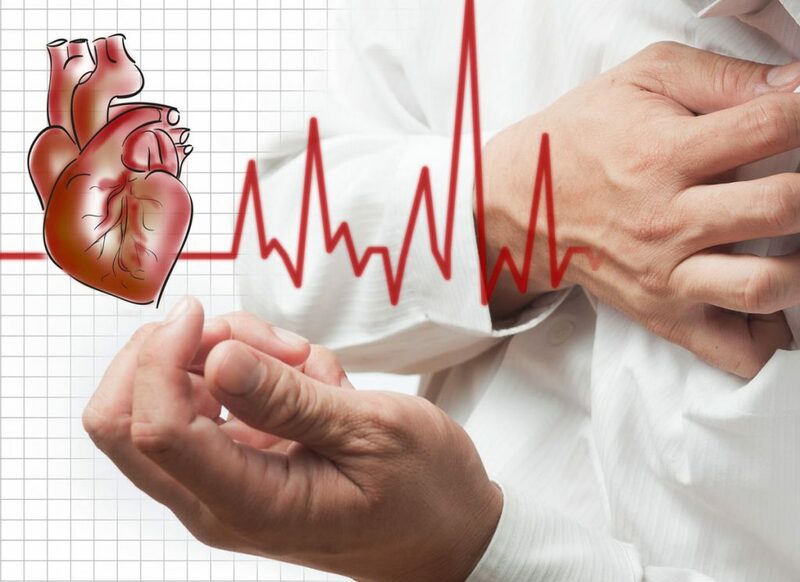 PCI or Coronary Angioplasty: If the doctor detects the blockage in the coronary artery in the test then in the same loop of procedure, the treatment to the blockage will be done. The doctor will do the Angioplasty or he can resort to Percutaneous Coronary Intervention (PCI). 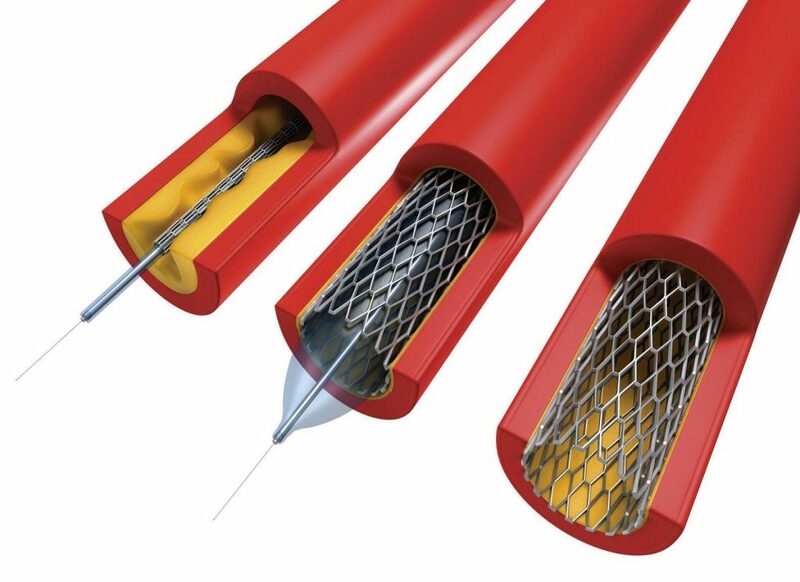 During coronary angioplasty the doctor will insert a balloon at the blockage site and he will expand that tiny balloon to widen the affected artery. Closing the Hole: The hole through which catheter was inserted will be closed after doing angioplasty (when required) and removing the catheter. Putting the Weight: After this entire process a sand bag or a weight will be put on that part as it helps in applying pressure to stop major bleeding from that area. The procedure last for 30 minutes to two hours and it is a simple process which does not demand much bleeding and pain. The size of the catheter introduced in the blood vessel with the diameter of 2-3 mm. The person can choose to have angioplasty later but generally doctor recommend to perform during the test only as it will be more comfortable to the patient and will not require the process to perform again. If the plaque or the blockage is found to be very huge then the doctor can suggest undergoing bypass surgery.